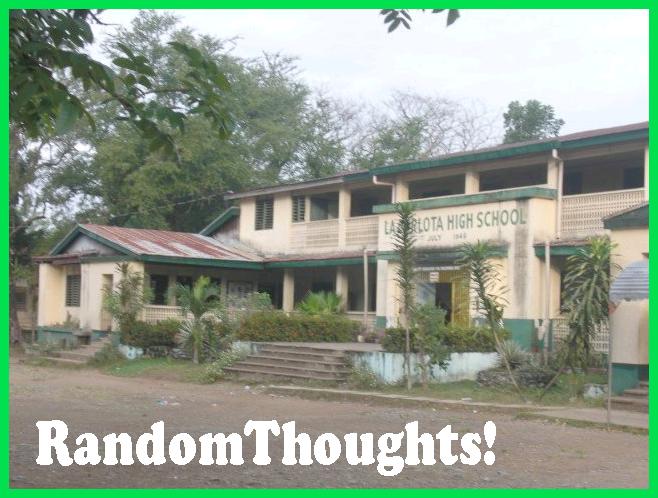 Random Thoughts of Gil Camporazo: La Carlota High School, 65th Homecoming! La Carlota High School, 65th Homecoming! 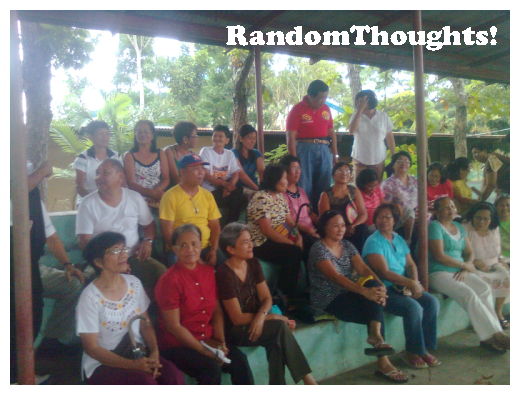 Another momentous high school life would be reminisced when the members of Class 1970 be together again and joined the 65th alumni homecoming at their alma mater on the 19th day of May this year 2012. This is Sharon Cuneta's song which is very typical of what we're doing during our high school days. He is always in my dreams"
We're back again to our Alma Mater after 42 long years of absence to join with the 65th general alumni homecoming on May 19, 2012. 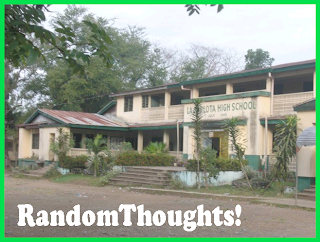 This could be a momentous event in the life of those alumni of La Carlota High School/La Carlota City High School/Doña Hortencia Salas Benedicto National High School to be together again and renew their camaraderie, friendship among themselves. This could also be a great reunion in the history of La Carlota High School. 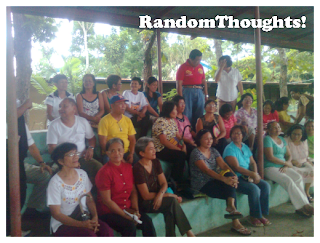 Along this forthcoming historical event, the class of 1970 which graduated under the name of La Carlota City High School had finalized Sunday, May 13 their plan in joining this memorable happy-get-together not only of their own respective classmates but with their schoolmates too. Class 70 President Christine Layson-Guerra ironed out those plans this coming Saturday. While vice president Jose Tionsay distributed the prescribed T-shirts for the class to be worn during the grand parade in the morning of Saturday. Out of 33 members of Class 70 attended the meeting, the following are the persons I could remember and they are as follows Willy Heria, Mario Ferrer, Eduardo Gan, Gaudencio Lingamen, Jose Tionsay, myself, Armando Famoso, Rufino De Leon, Rita Alinco, Ninfa Bartolo, Esmeralda Bequilla, Victoria Guinnanao, Rhodora Pura, Violeta Tejada, Jessie Alojamiento, Christine Layson, Edna Jallorina, Rebecca Camporazo (my wife), Marina Detoyato, wife of Prospero Rojo,Jr. ; a certain Ga, Susan Esmeralda, Regina Tafalla, and Nilda Figueroa. Sorry for those I fail to mention. Elisa Gargantiel provided the snacks of delicious lasagna and softdrinks after the metting. While Gaudencio Lingamen distributed his favorite local desert, "bucayo" (sweetened gritted coconut meat). Let's bring back our best high-school-day memories. See you on Saturday, May 19. Check this Masterlist of Class 1970 Graduates to verify your name, my fellow classmates and schoolmates.